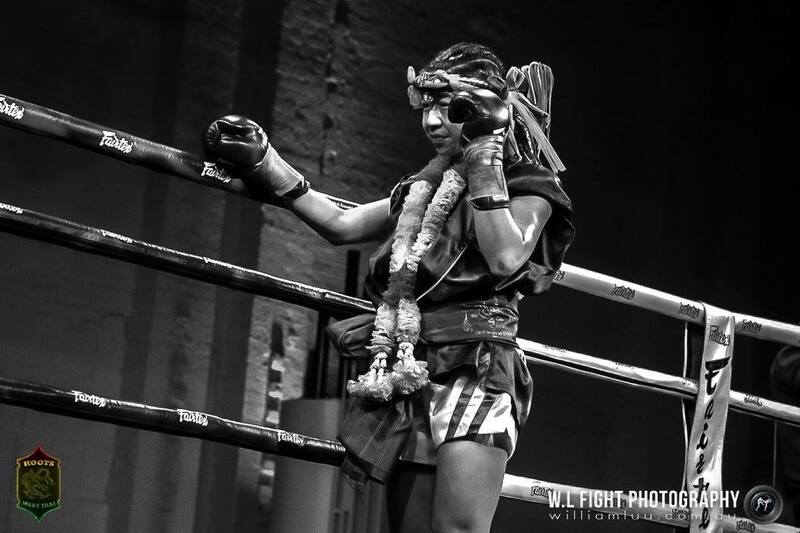 Dynamite Muay Thai Fighter Maria The Philipina Phantom Sor. 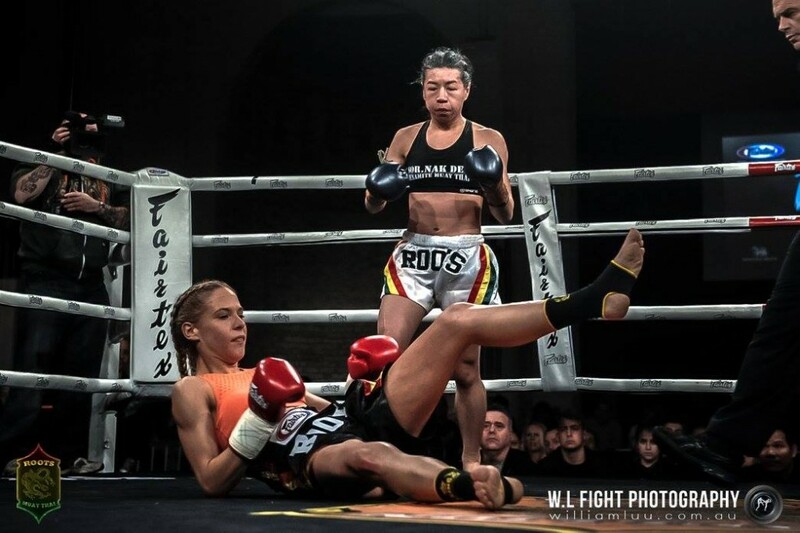 Nak Dee Making her Pro Am Muay Thai debut in Darwin’s Fury Rising Fight Night this Saturday night. 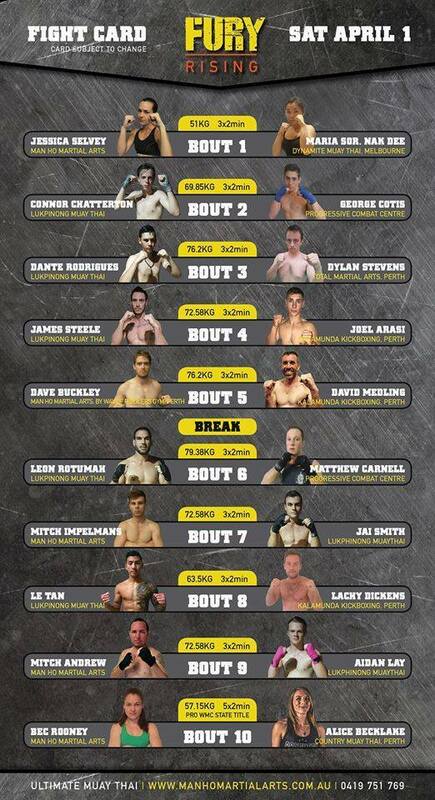 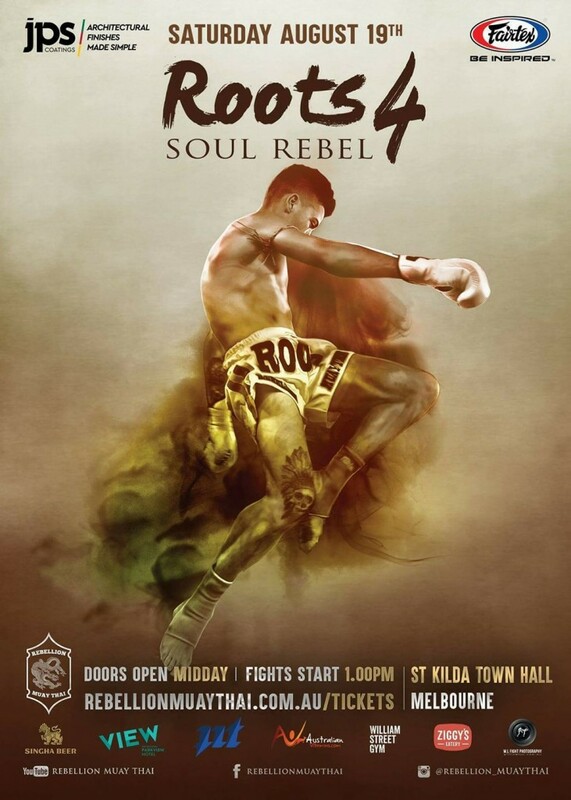 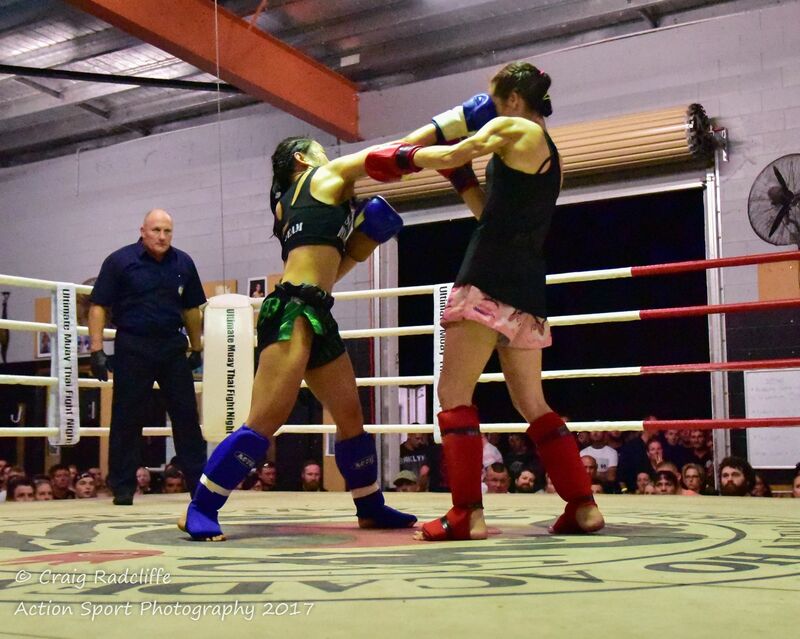 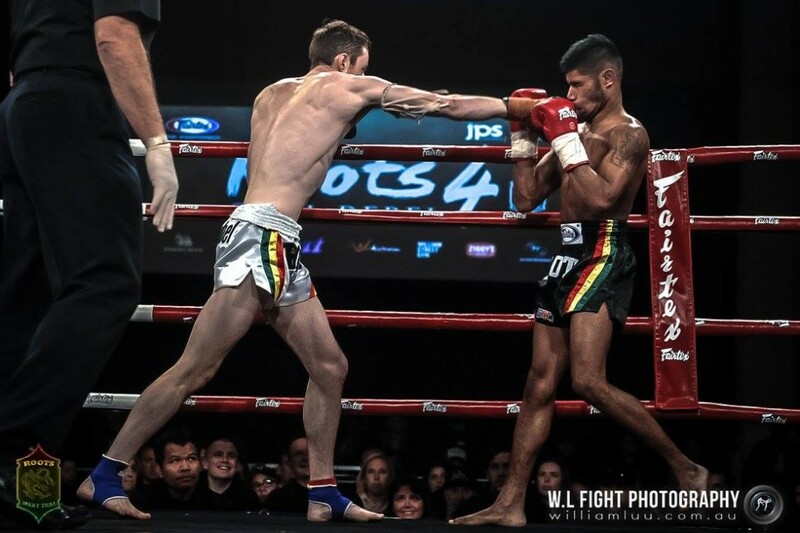 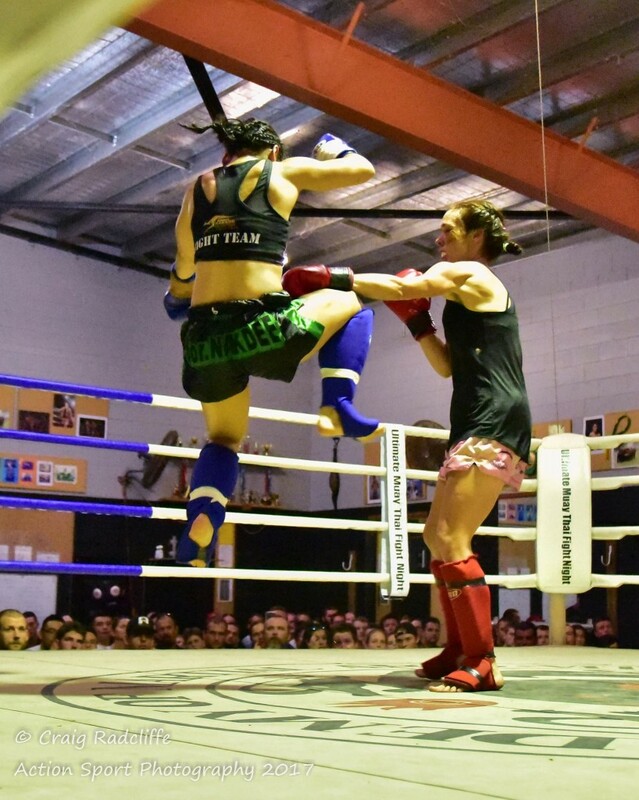 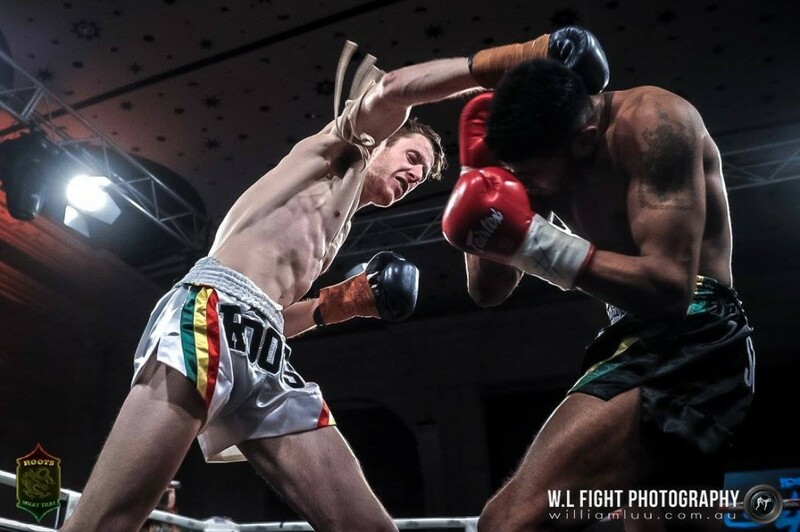 Fury Rising Fight Night will feature 10 bouts with teams fighting locally out of Darwin as well as interstate teams from Adelaide, Perth and Melbourne. 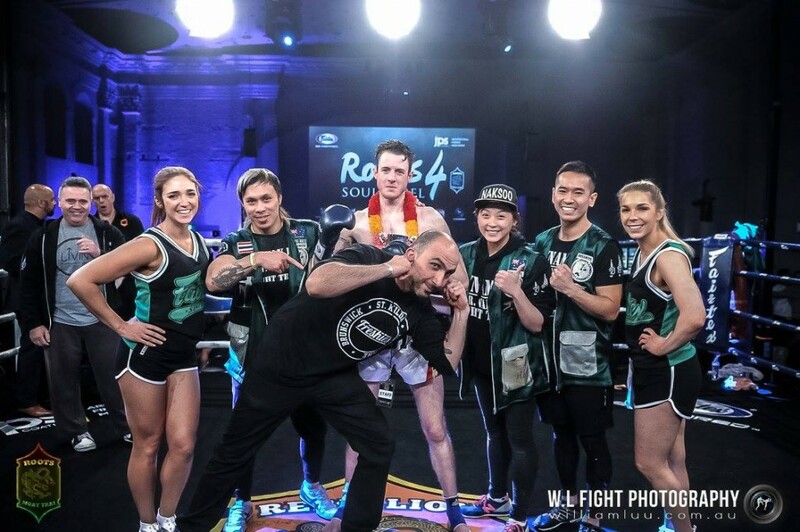 Due to the intensive fight schedule of the Dynamite Muay Thai Sor. Nak Dee Fight Team Maria is unable to fly up for the official weigh in up in Darwin due to fellow Dynamite Muay Thai Sor. 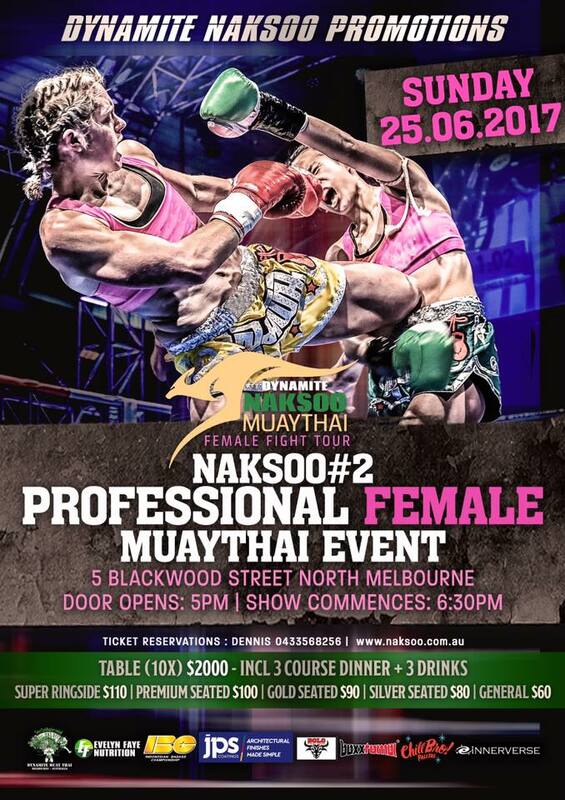 Nak Dee team mate Nicole fighting here in Melbourne so a live video conference will take place 6:30pm Darwin time. 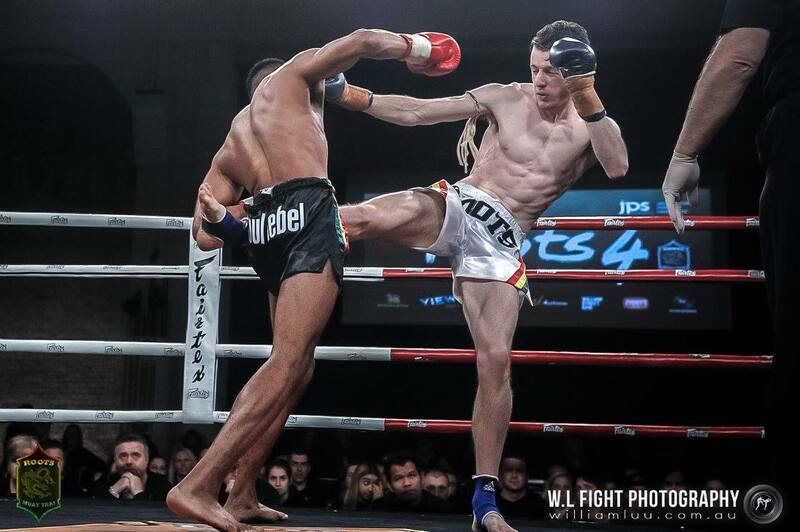 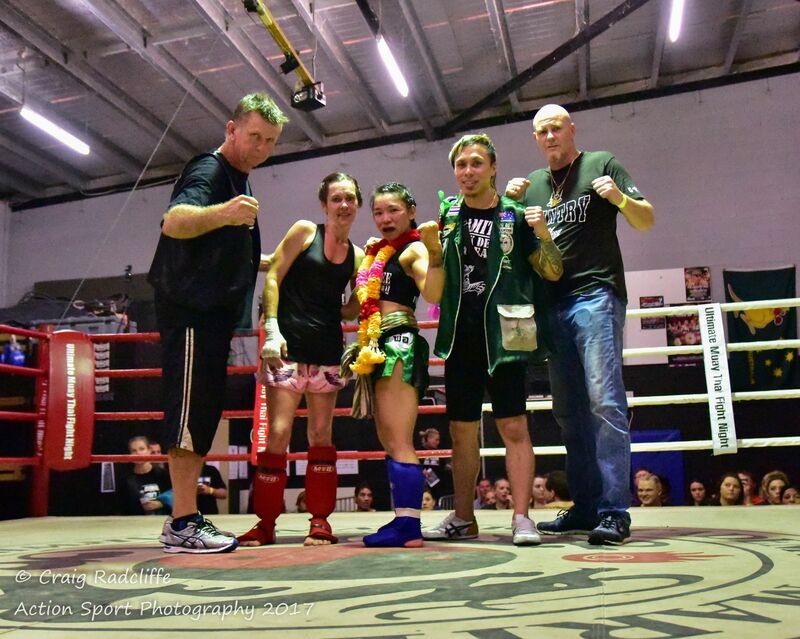 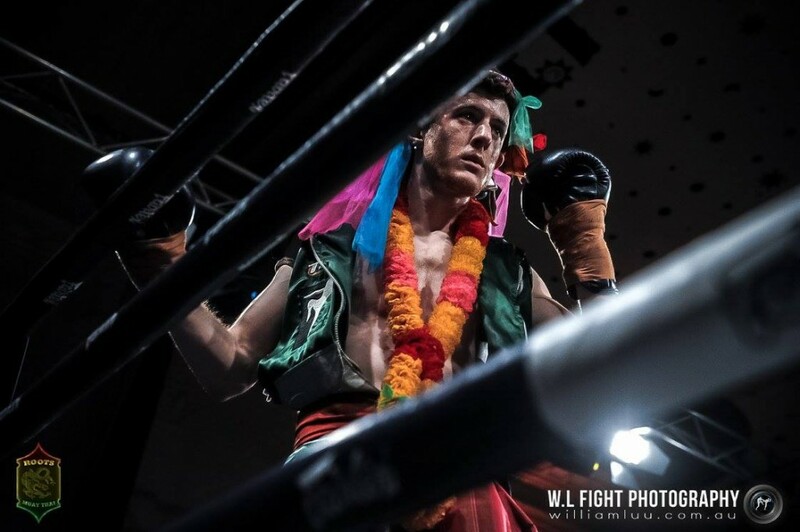 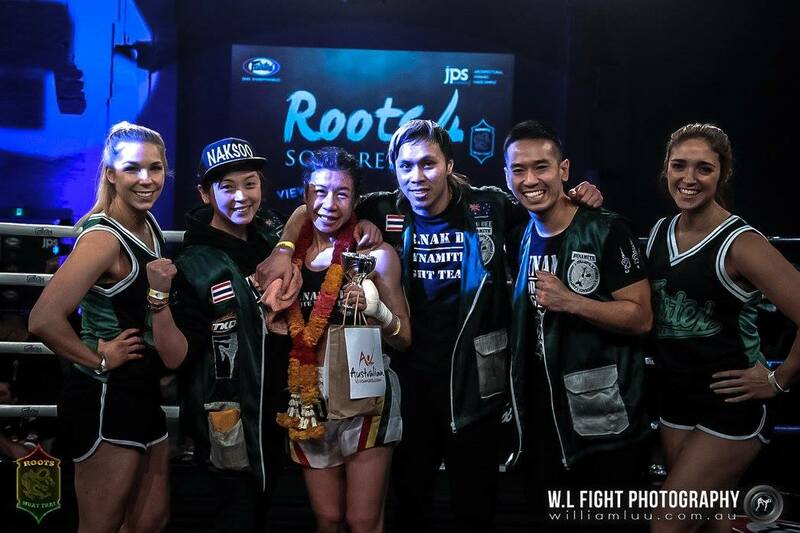 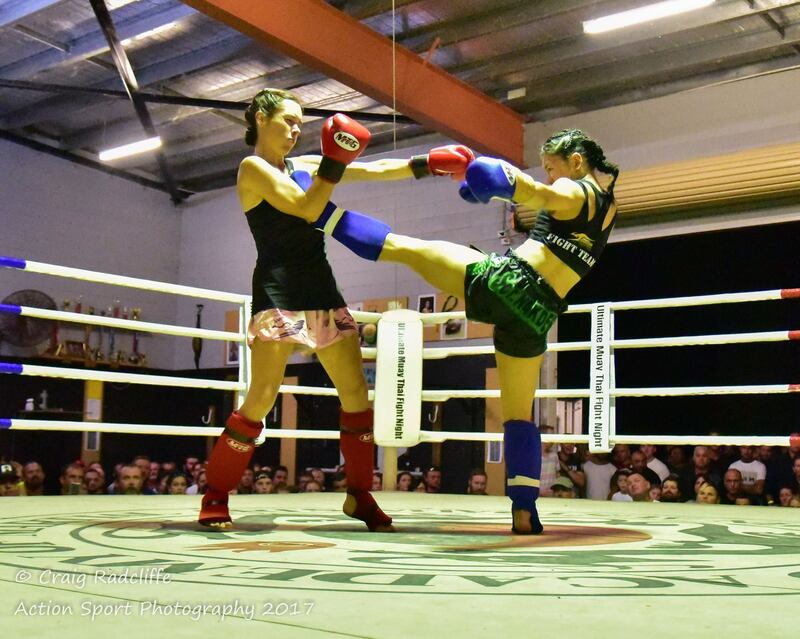 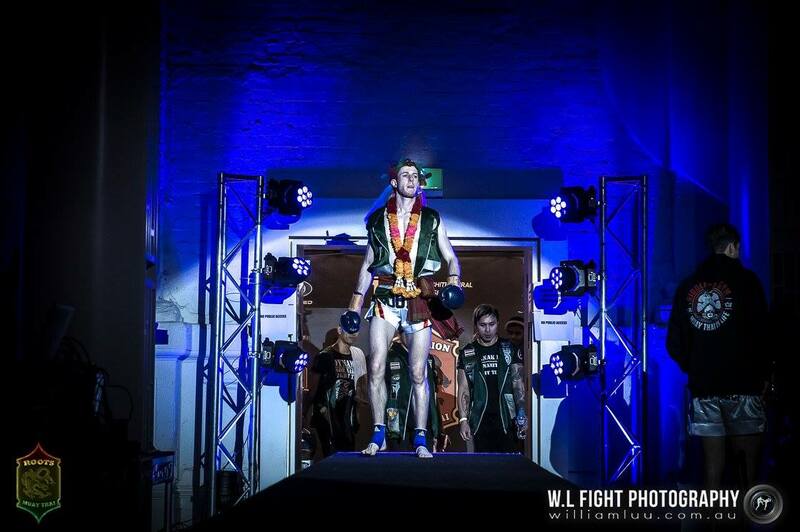 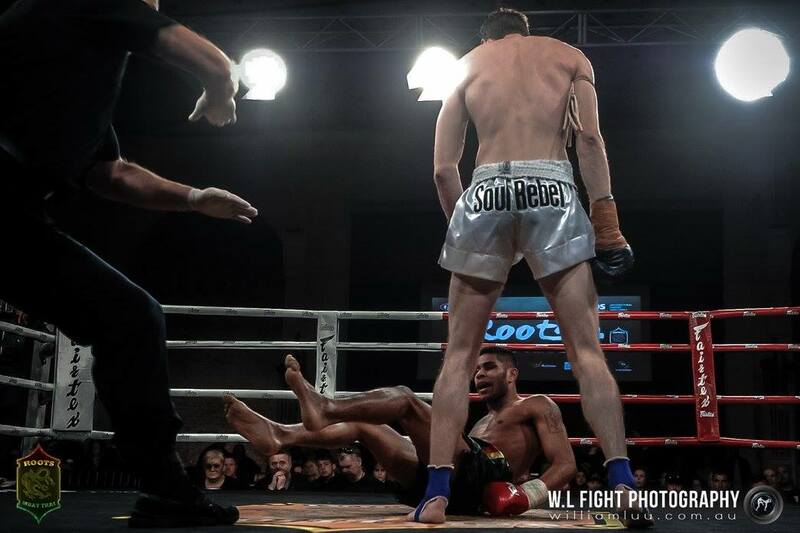 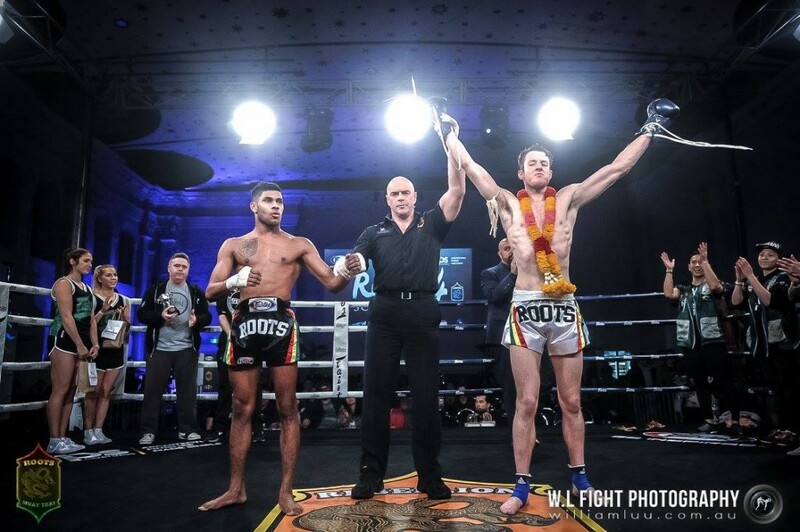 Melbourne’s Dynamite Muay Thai Sor. 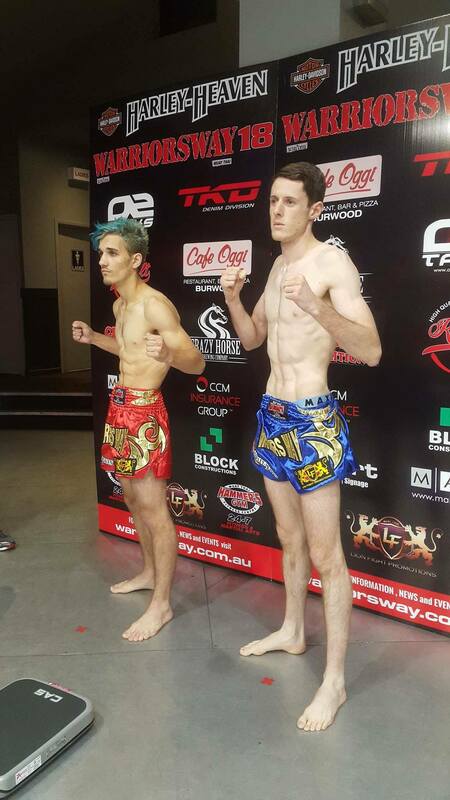 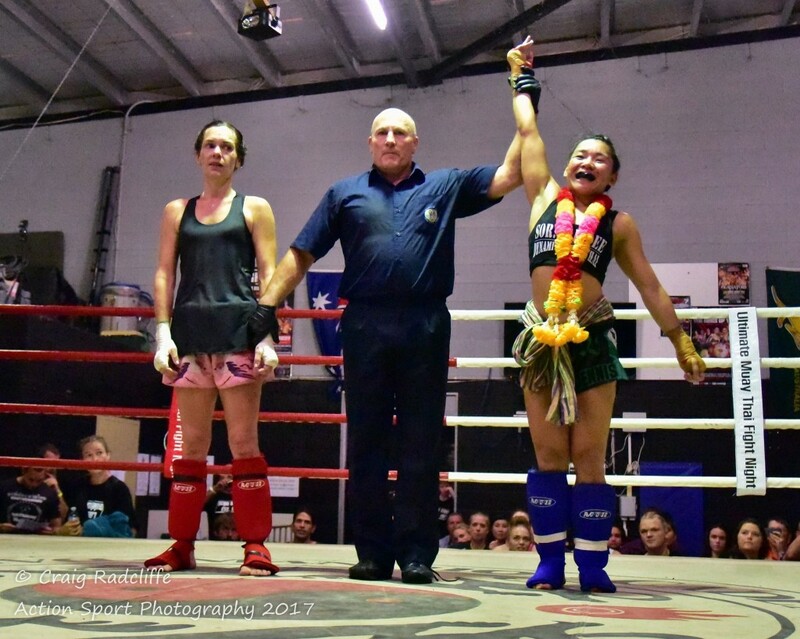 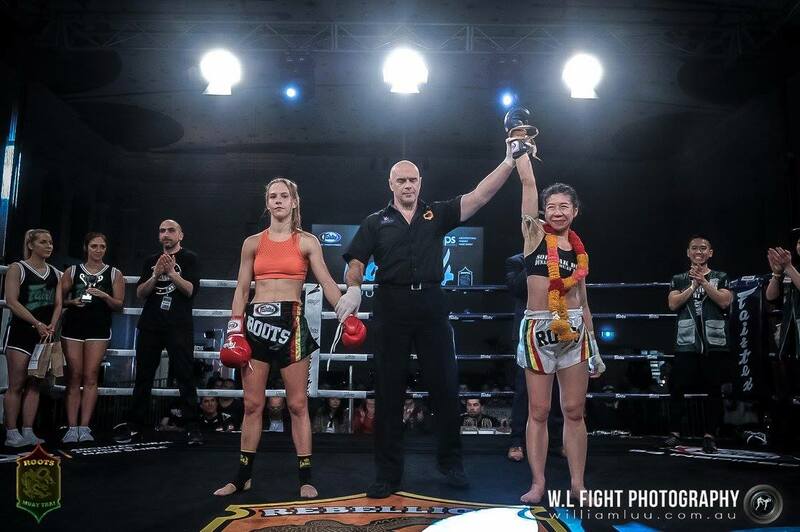 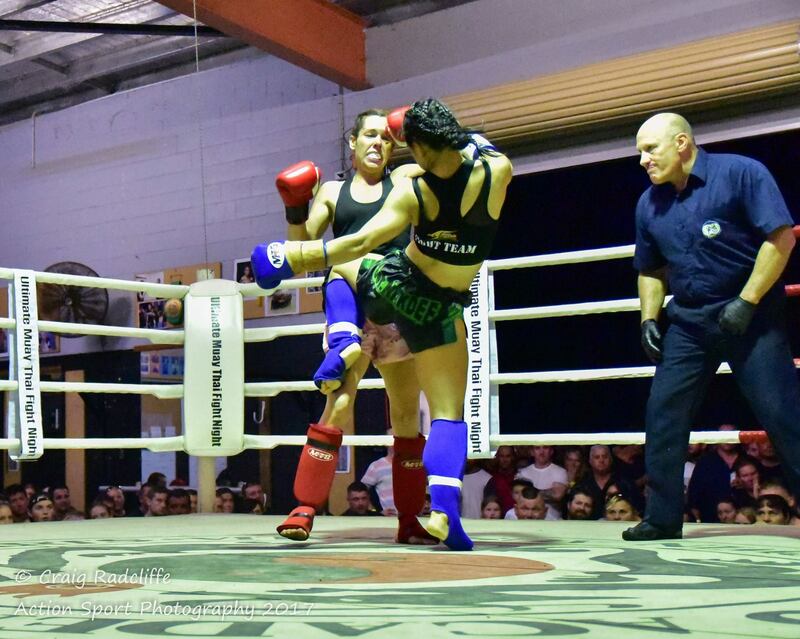 Nak Dee fighter will go head to head with the top ranked and favourite to win Sally, two of Victoria’s hardest hitting 47Kg girls on the circuit will face each other in a few hours to a sold out show. 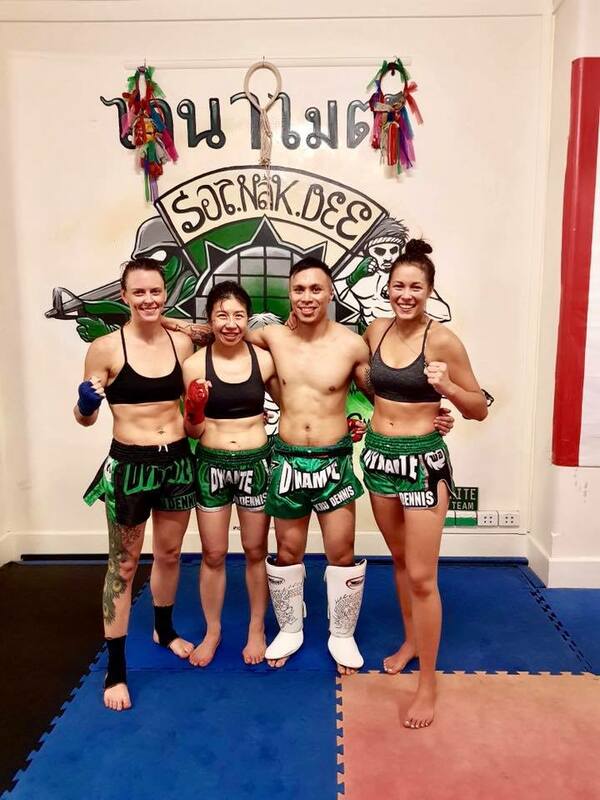 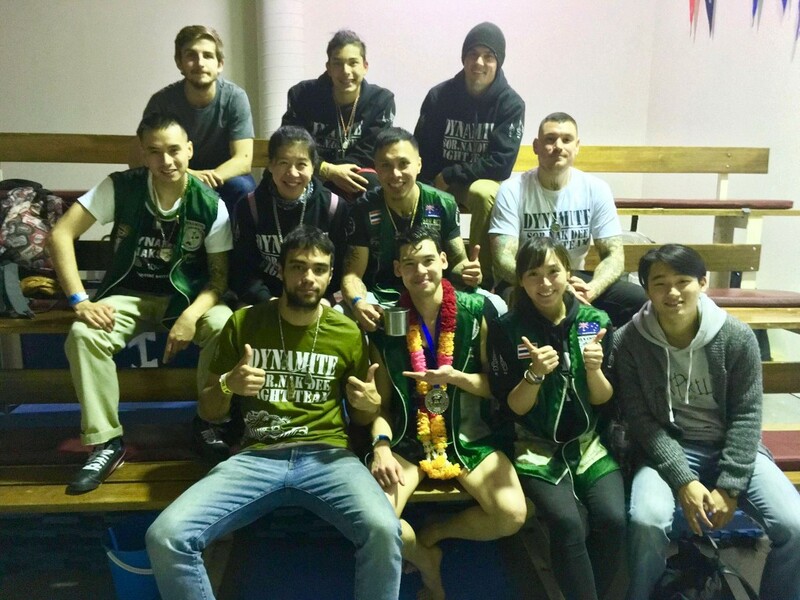 Rejuvenated, relaxed and ready to roll out with the team Dynamite Muay Thai fighter sporting the Sor. 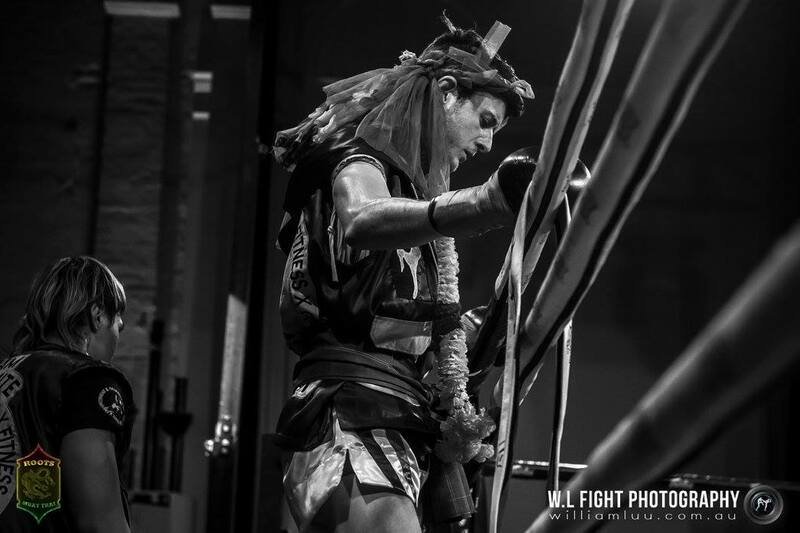 Nak Dee fight head dress. 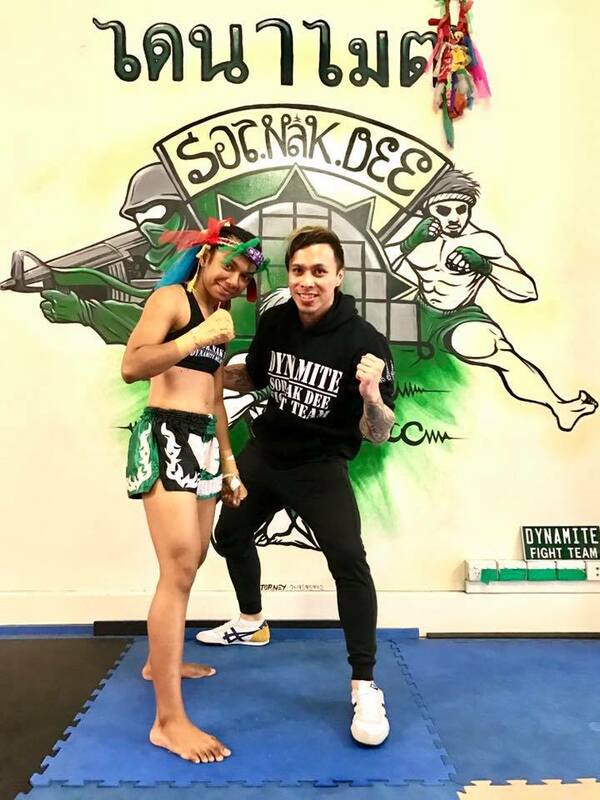 Nicole making weight at 46.1 Kg will take one last fight before heading of to Bangkok with Kru Dennis for some serious training before coming back to fight on Rebellion Roots later next month.